Our first Capitol Portrait for today has arrived. 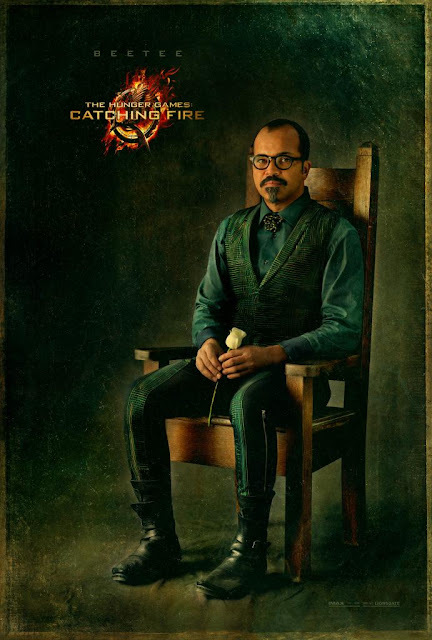 Here's the official Capitol Portrait for our District 3 Victor, Beetee (aka Volts). If you haven't seen the other released portraits, click these links: Effie Trinket's, Caesar Flickerman's, Haymitch Abernathy's, Cinna's & Katniss Everdeen's. The next clue is #SlyAndCunning and the portrait will be unveiled at 3pm PT today! 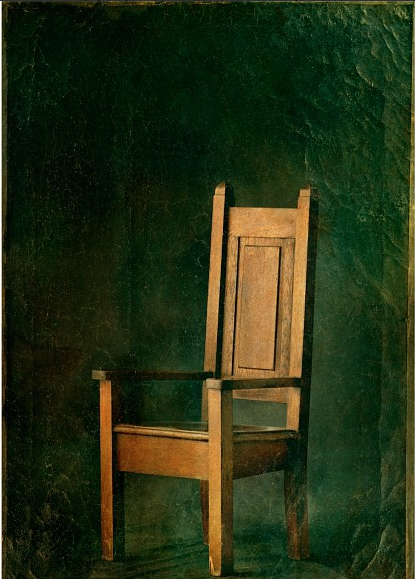 The new empty chair is below, which looks exactly like the one Beetee is sitting on in the portrait above. What do you guys think of Beetee? Tell us in the comments. We must admit, we weren't really approved of Jeffrey Wright as Beetee when the casting was announced. But this portrait has proven to us that HE IS PERFECT FOR BEETEE.